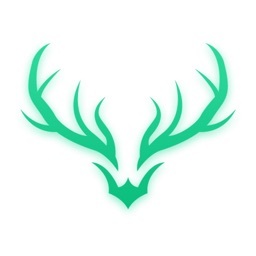 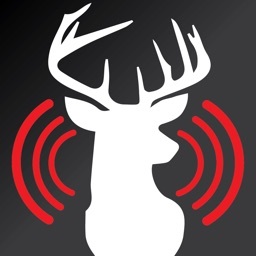 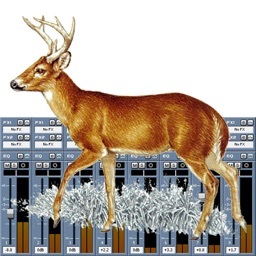 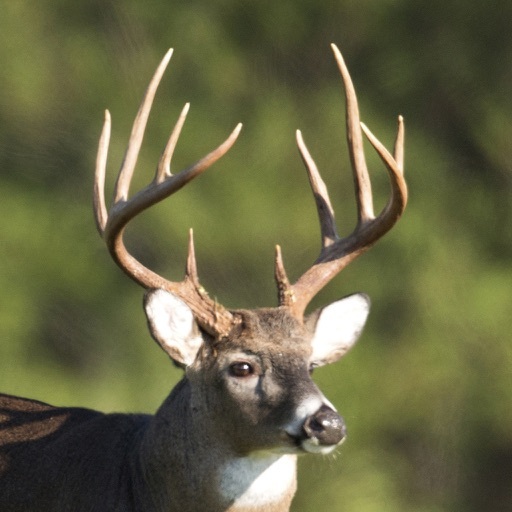 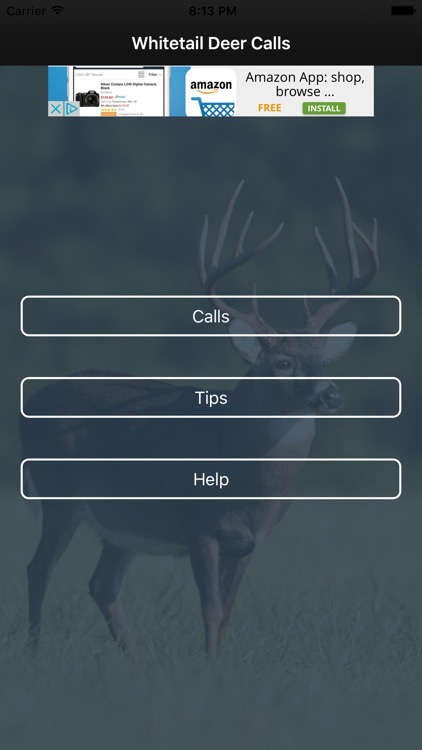 Whitetail Deer Calls is very simple and easy to use to call whitetail deer. 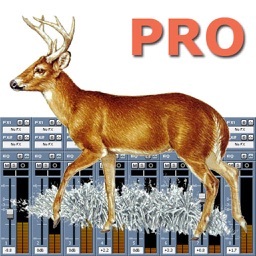 Use an external speaker for best sound quality. 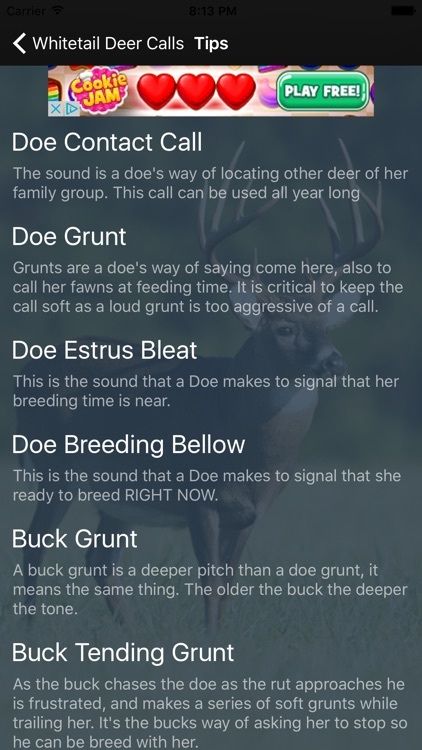 If you have never used deer calls before, it is recommended that you do some research on calling deer before trying it out. 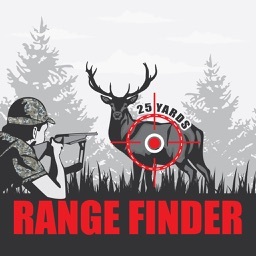 Be sure to rate this app. 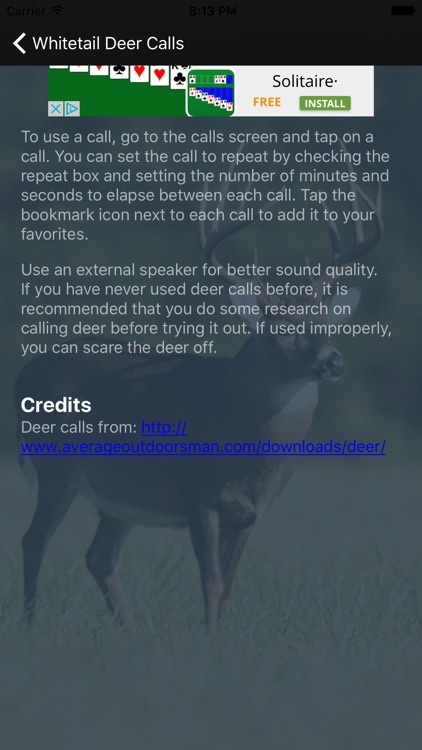 Repeat Calls - You can now set the calls to repeat. 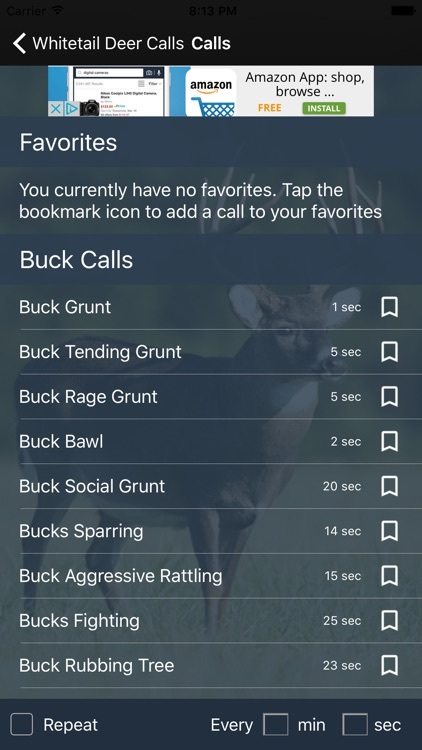 Favorite Calls - You can now choose calls as your favorites.